He's a ruthless hitman who never misses, a deadly foe who can turn any object into a lethal weapon! 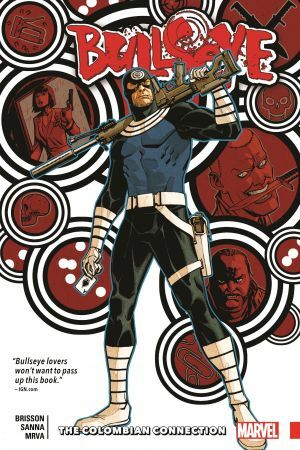 But why is the Marvel Universe's most dangerous assassin heading to Colombia to take aim at a drug cartel? 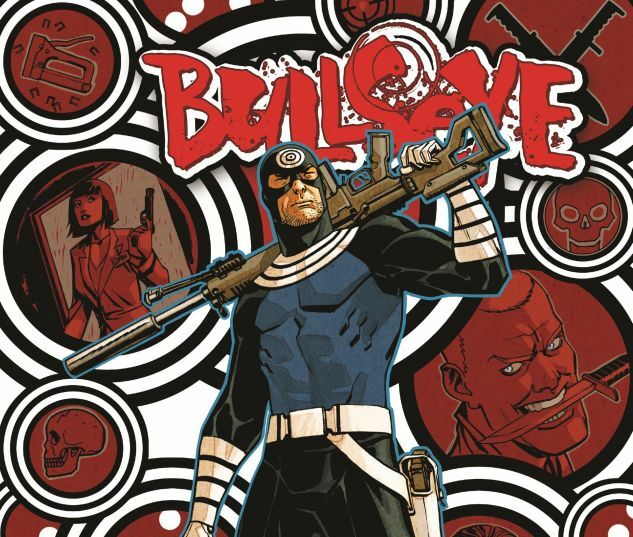 Find out as Bullseye takes charge! 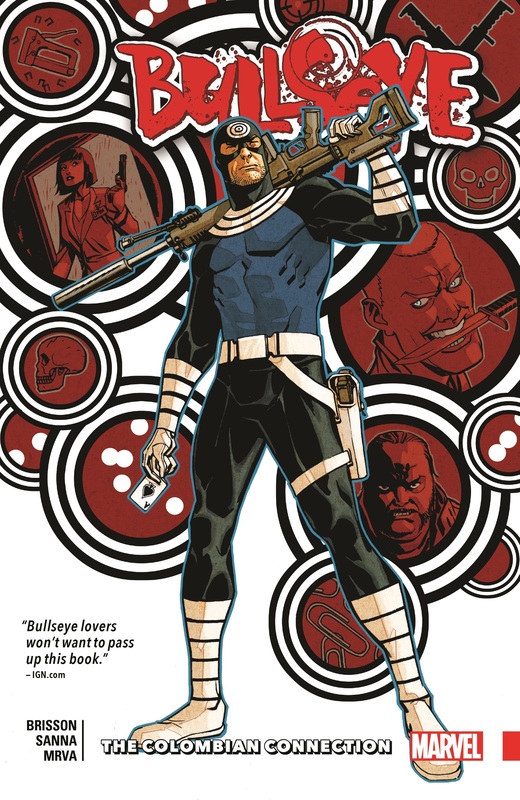 Collects Bullseye (2017) #1-5.